Approximately 300 John Amico salon professionals gathered together recently at the Hilton Oak Lawn in Oak Lawn, Illinois, for the Chicago Partners in Excellence Conference. The show featured breakout sessions covering topics from leadership and retailing to hair technicals and how to open up a John Amico salon. MODERN sat in on “The Art of Leadership” presented by Paul J DiGrigoli and we learned a number of different ways one can take leadership to the next level. Here are DiGrigoli’s 10 fundamentals of becoming a more effective leader. 1. Stop telling yourself that you can’t do something because it’s just a habit. It’s the association of pain with quitting a habit and that’s why you don’t want to quit. Stop thinking about doing something and just do it! 2. Keep things together. As an effective leader, you have to be the glue that keeps it all together. Don’t show your weaknesses. If you are on overload, you will start to make bad decisions and you will snap. Step away from the situation. When you are fearful, take 24 hours to make a decision. Don’t snap – have strength! 3. Tell the truth. If someone needs to improve in an area, tell that person -- not to hurt them, but to give that individual growth and certainty. However, when you are telling someone where they need to find improvement, be careful how you say it. 4. Leaders keep it alive no matter how many disappointments, setbacks or defeats. Your job is never to give up, unless you absolutely need to. Remember, you’re not starting over, you are starting fresh. 5. You need to anticipate what’s going to happen next. If you have 10 tasks that need to be done, narrow it down to the three that are most important. Narrow in on those things and put 85% of your effort into those. 6. Influence yourself first. Don’t tell anyone to do something that you wouldn’t do. The leaders are always the ones who do things first. 7. Leaders take time to reflect. Make a commitment that you are going to have an “hour of power.” Say five things you are grateful for. Gratitude erases fear. 50% of your mindset is about cleansing your mind before you start your day. Try some morning meditation. 8. The key to leadership is to help others find their potential. 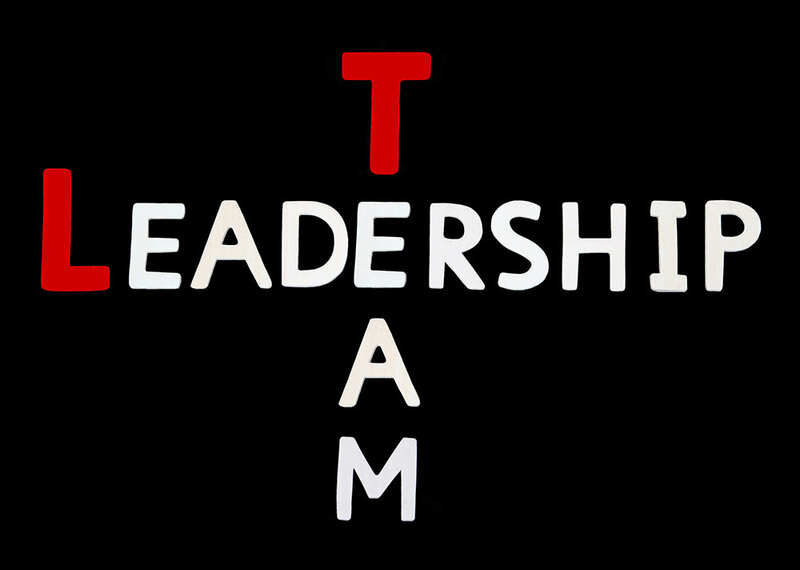 Being a leader is not all about you – it’s about assisting others. 9. Leaders plan. What does your future hold in the next five years? You need to always have a strategy and structure in order to succeed. Otherwise you are headed nowhere. 10. Leaders create a culture of excellence. Offer your employees or those around you a path for business development, compensation, bonuses, etc.